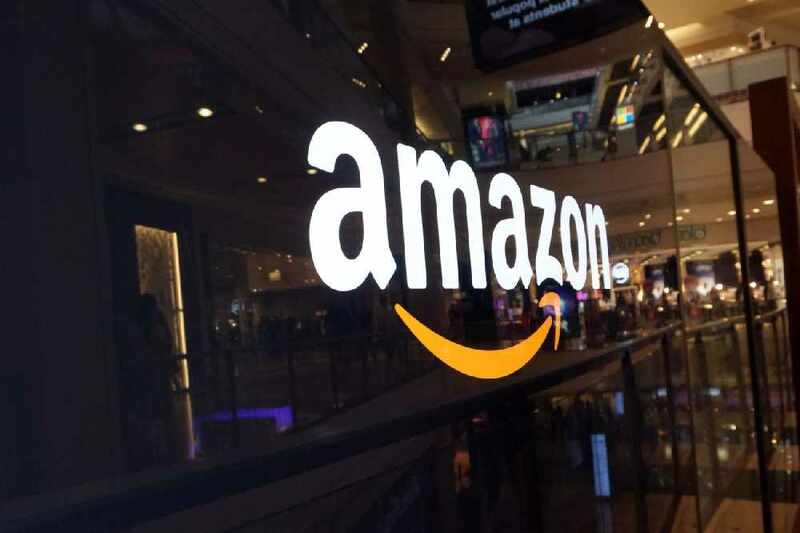 Amazon could finally be opening a MENA branch! Have you ever noticed that sometimes, when hopping on to Amazon.com, it asks if you would like to be transferred to the Indian website? Well, that's because that is their closest warehouse to the Middle East. But soon that could all be changing. Now if you know what Amazon is, you probably know what Souq.com is. 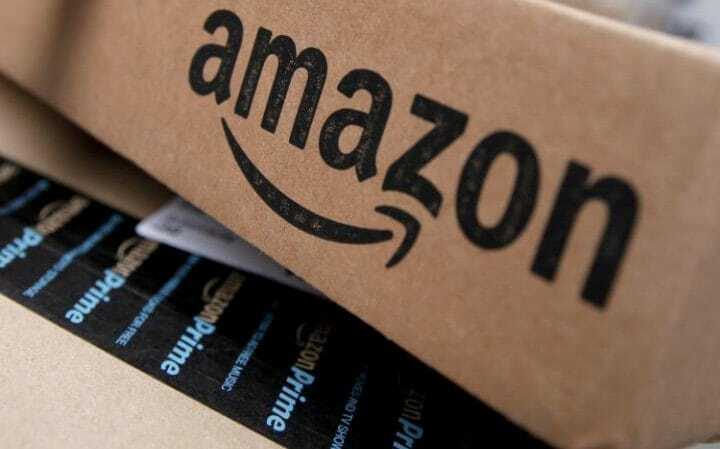 The Dubai-based online store is the closest thing the Middle East will get to Amazon and fast delivery; that is unless Amazon decides to buy Souq.com, which is currently in discussion right now... We're very excited. 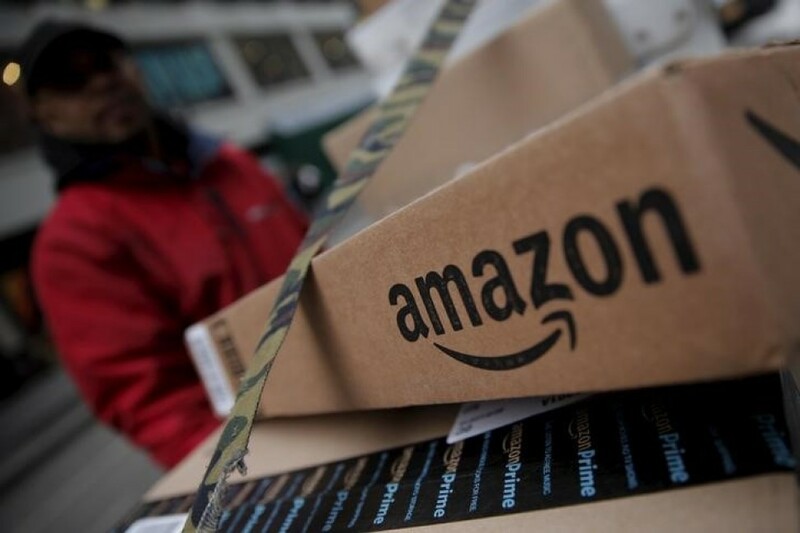 According to Bloomberg, Amazon are in talks of buying Souq.com for a massive $1 billion! 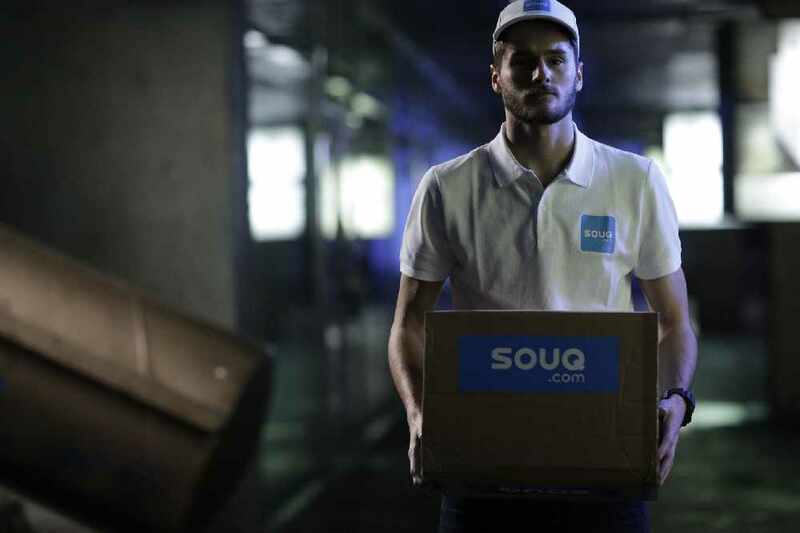 Souq.com currently delivers over 1.5 million products to customers all over the GCC, including us here in Oman, and is currently the largest online shopping platform in the Arab world. 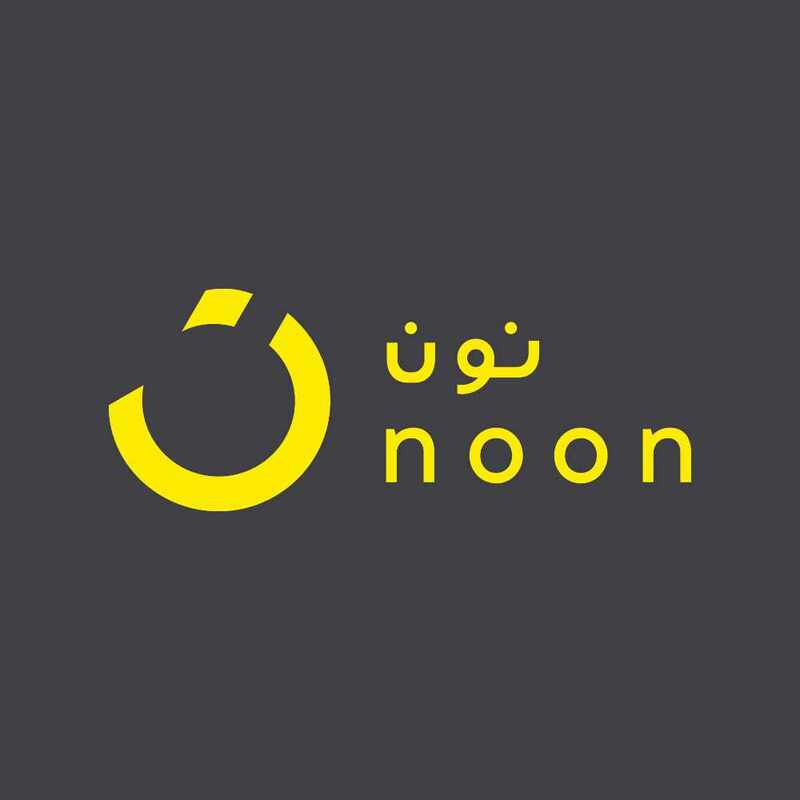 As well as news emerging about Souq.com, a brand new e-commerce site was launched, noon.com is set to launch in the coming months, backed by an investment of $1 billion from Emirati businessman Mohamed Alabbar. Speaking at the media launch, Alabbar said: "We're turning the e-commerce environment in Middle East upside down, and then we're going to turn it upside down again in another six months." This statement comes after the Amazon founder and CEO Jeff Bezos was spotted with Alabbar just before the launch of Noon.com.